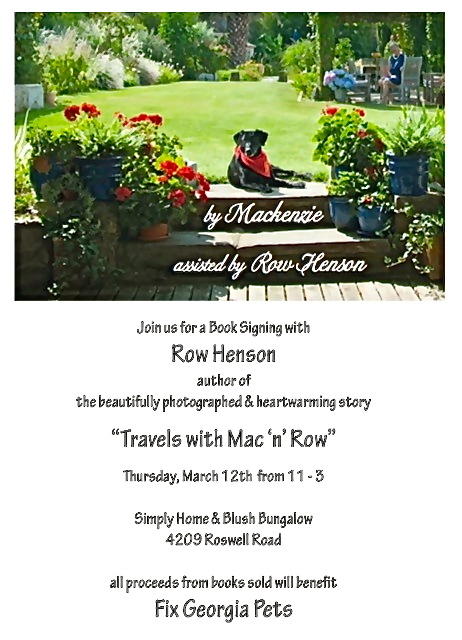 Author Row Henson will be autographing her new book, Travels with Mac ’n’ Row, at Simply Home in Atlanta on Thursday, March 12—and she’ll have her inspiration and co-author Mac there with her! 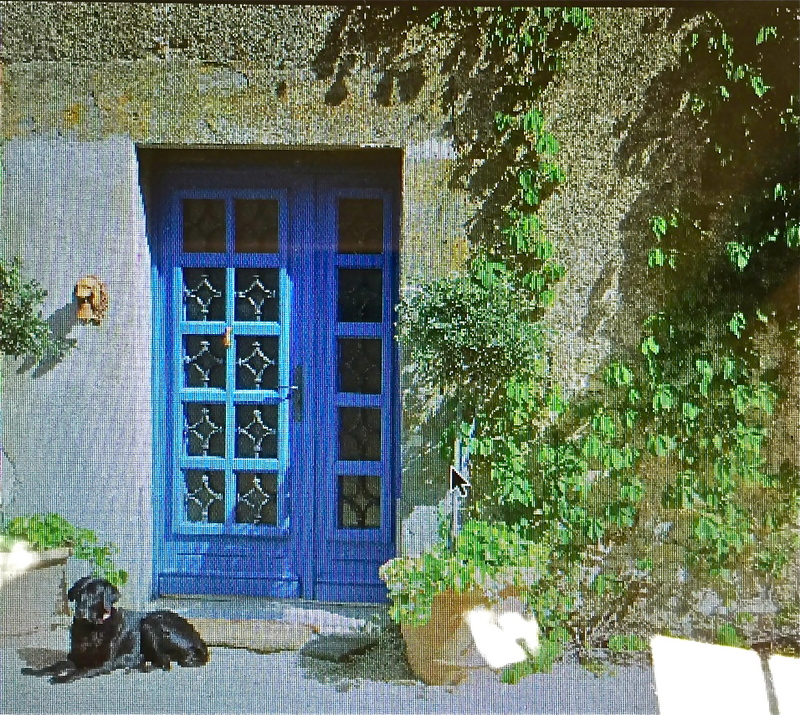 The book is the story of a two-year-old black lab rescue who has lived a well-traveled and enviable life in the South of France with her best friend Row. 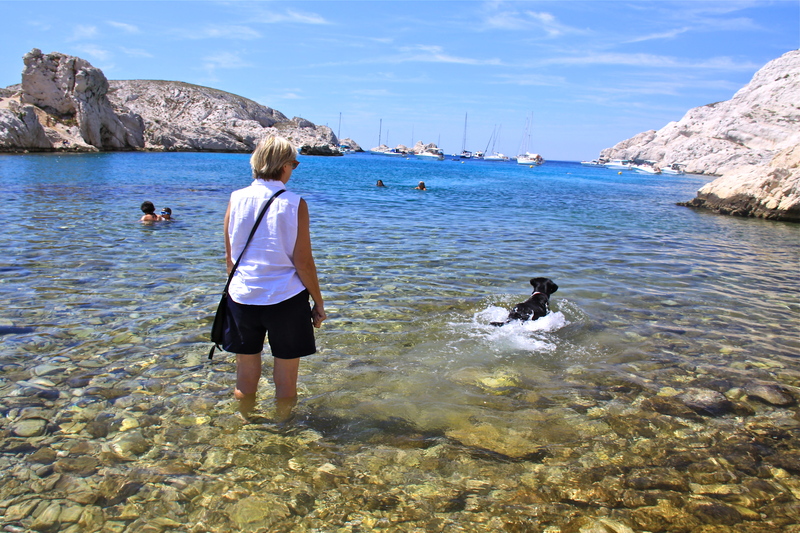 I need to meet this canine cutie pie and see how she manages all of that traveling. Ms. Henson was voted one of the “Top Ten Women in Technology” by Computer Currents—and best of all, she’s a graduate of The University of Georgia. Please make a special trip to see them and have a wonderful day shopping at Simply Home. 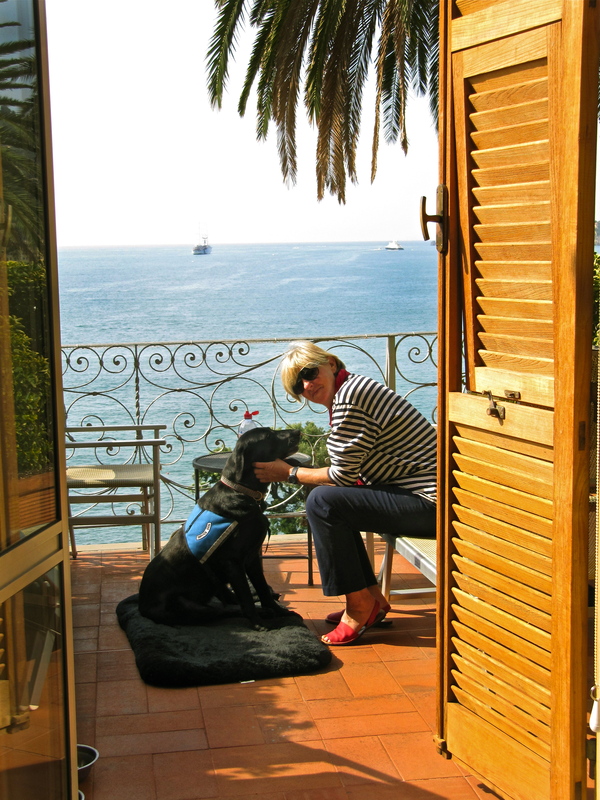 Check out a sample of their wonderful adventures below.